I was relaxing at the end of my cross-country sustainable farm tour. Or so I thought. 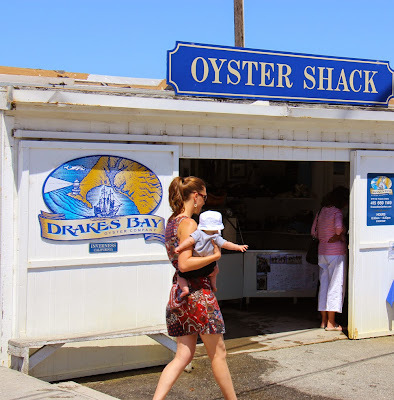 Then I heard about Drakes Bay Oyster Farm, a favorite spot to dine on freshly shucked oysters up in Point Reyes National Seashore. I had to go investigate. Aquaculture can certainly be a sustainable activity. But, I hadn't considered oysters and I didn't know much about them. There's the old wives' tale that raw oysters are an aphrodisiac for both men and women. It turns out that scientists have pinpointed some evidence this might actually be true. Who knew? Researchers didn't directly investigate eating oysters or the effect on humans, so plenty more research is needed. Then there are the warnings against eating raw or under-cooked oysters. This is an issue with oysters raised in warm waters. No worries with the cold waters of Point Reyes. But what interests me is whether or not this could be considered a sustainable activity. As it turns out, I am in good company. Between the National Park Service, local residents, regional restaurants, environmental groups, the farm, and Congress, there are a boatload of folks who have been evaluating whether an historic oyster farm belongs in a National Seashore. There are a few olive trees that are reputed to be the oldest non-clonal trees in the world. 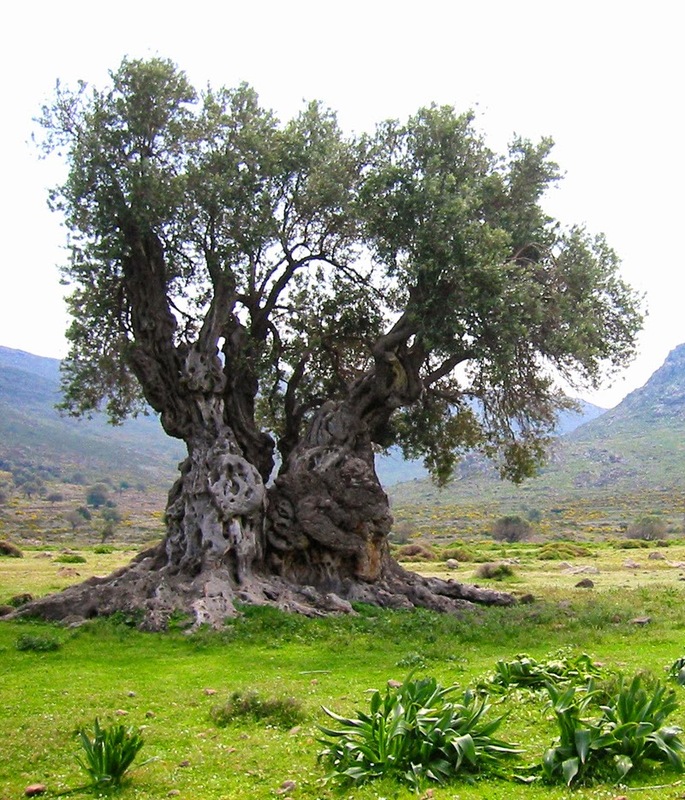 Local Lebanese folklore claims that these Sisters Olive Trees of Noah - yes, that Noah - are 5,000 or 6,000 years old. At 3-5 years of age, the olive trees I visited at Grumpy Goats Farm in the Capay Valley of California are mere babes in arms. At one ton of olives per acre, these young trees have a few years to go before reaching maturity, when they will produce 3-4 tons per acre. But according to Pamela Marvel, her trees are already producing olives for Best-In-Show olive oil. Grumpy Goats Farm is Pamela's idea of retirement. She made the jump from information technology to olive-growing about 6 years ago. With her husband, Stuart Littell, she took a 20 acre hay field and transformed 8 acres of it to an olive orchard. Their olive trees are certified organic. They use native grasses as a cover crop within the orchard. They bring in organic fertilizer from nearby Jepson Prairie Organics. To conserve water, they installed a drip irrigation system. Emma Torbert started the Cloverleaf Farm four years ago. 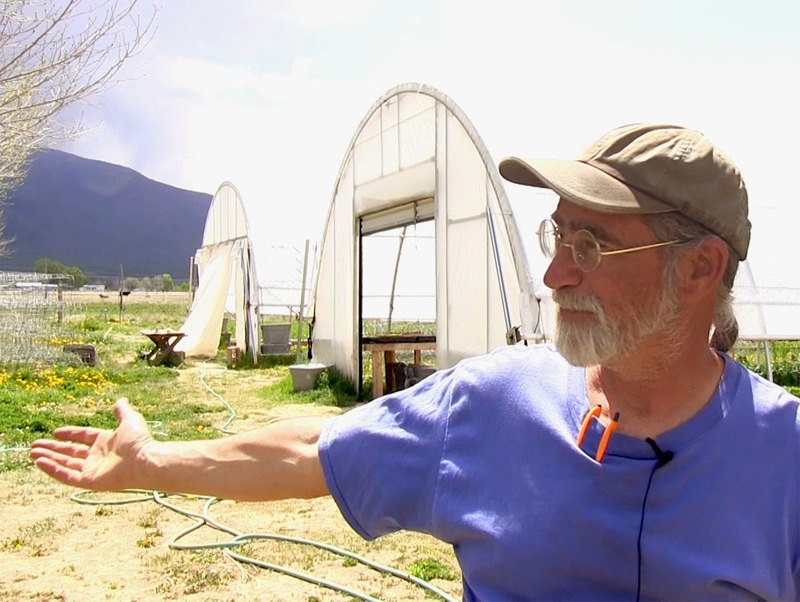 If it weren't for Rick Collins and the California FarmLink, it would not have been possible. Young people that decide to go into farming face a formidable financial picture. According to the USDA (United States Department of Agriculture), between 2010 and 2014, farms with less than $100,000 in sales incurred losses each year. You read that right. Farms with less than $100,000 in sales make up 81% of all farms. These smaller farms are operating at a loss. Yet with no land of her own, Emma Torbert is moving toward profitability. The first obvious obstacle that Emma faced was that she had not inherited any farmland. Many of those who might inherit a farm are leaving farming regions in droves. This represents a major disconnect. 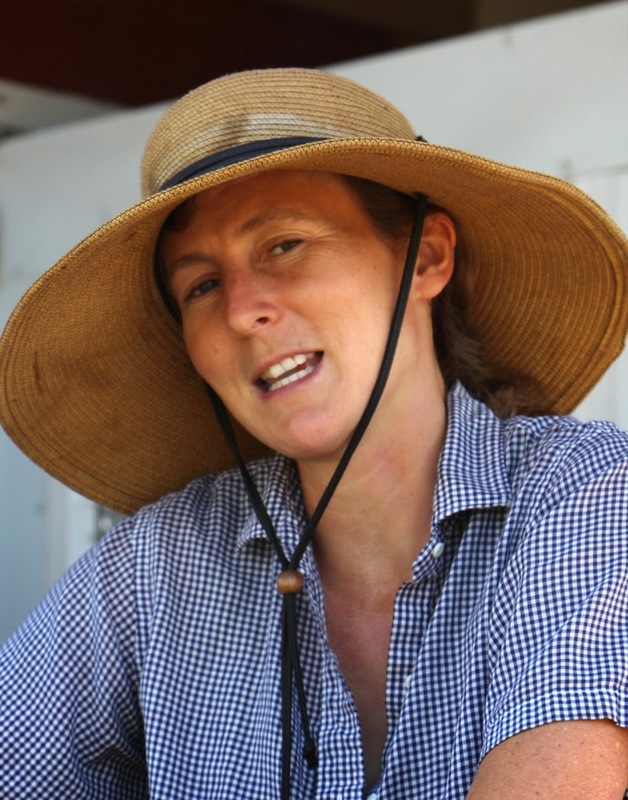 Young people who might inherit a farm are choosing to opt-out of farming. The remaining farmers are older - average age 58 - and need to consider what will become of their farms. And people like Emma, when they are considering a farming career, can't afford to buy farmland. In fact the cost of agricultural land has doubled in the past 15 years, making it even harder to break into farming. See Trends in U.S. Farmland Values and Ownership for the complexities involved in understanding this trend. How did Emma acquire the land she needed? She made use of California FarmLink. 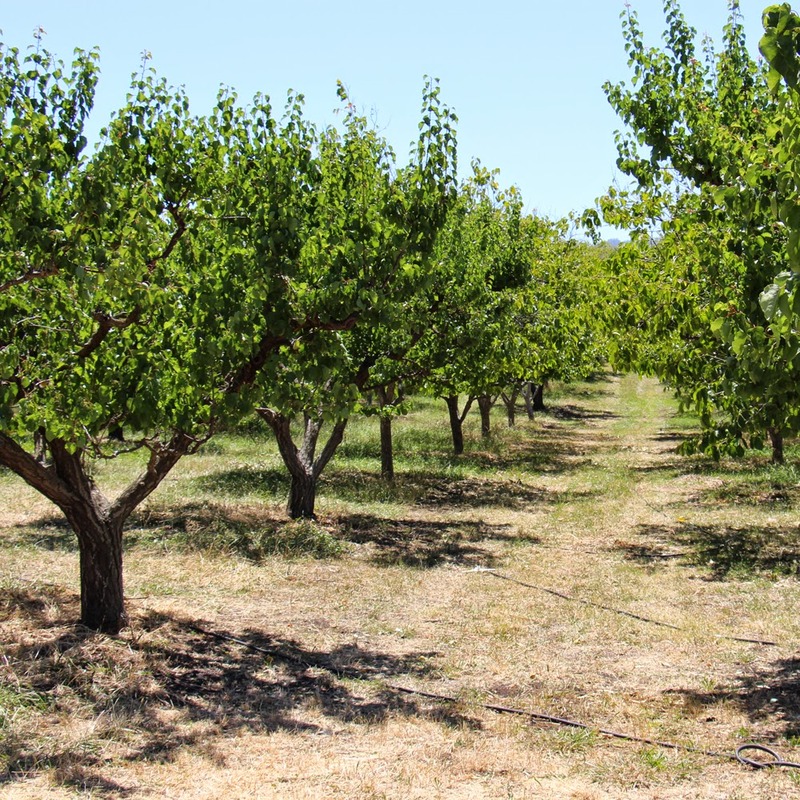 California FarmLink connects landowners and farmers. At first, I thought it might operate like an online dating service. But, they go much further than helping farmers and landowners find each other. They help both sides negotiate strong leases. And, they help with the transfer of land. 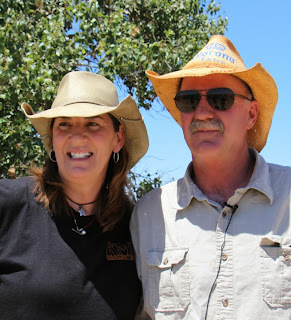 In Emma's case, with the help of California FarmLink, she found Rich Collins. Four years ago, Rich was willing to help Emma start the Cloverleaf Farm by leasing 1 1/2 acre of his un-irrigated, Sacramento Valley farmland for free. When Cliff McFarlin set out to find his place in the world, he chose to be a golf pro. But when his father called him back to the farm, Cliff became a 4th generation farmer. Later, when he secured his own land, he bought a grove of Valencia orange trees near Orosi, California. Cliff is up-to-date on the latest citrus varieties and research. As we drove around the orchard, he rattled off the different flavors, colors, and smells of the fruit he grows. For example, Cliff grows pomelos, which are believed to be the ancestor of the modern-day grapefruit. But he doesn't just grow pomelos; he grows several kinds. He especially likes a newer pink variety called Chandler. Have you ever heard of a Valentine? It's a cross between a pomelo and a blood orange. He grows those as well. 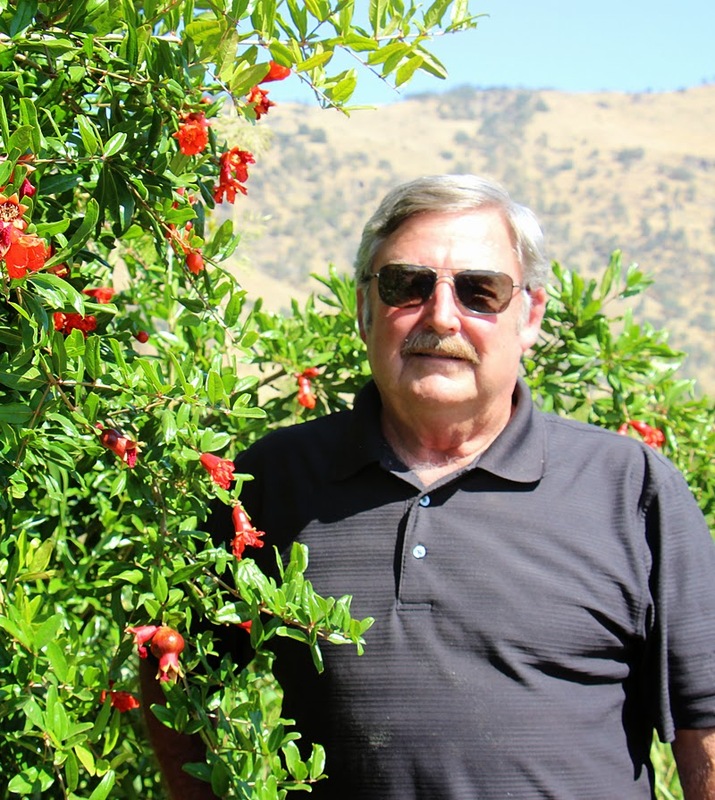 Although it has not reached his area of California, Cliff was also up-to-date on the scourge of citrus greening. Kyle Reynolds spins a great yarn about how he and his wife, Michele, grew their Central Valley farm, KMK Farms. It is a story of pluck and tenacity, but it also involves listening - listening to his customers, to his employees, and to his own passion. 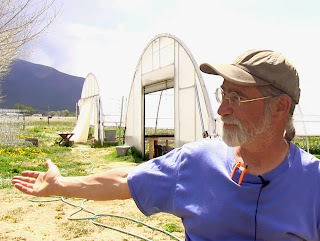 Additionally, in growing their farm, Kyle and Michele's decisions have added to the resilience of their local economy. In the beginning, there were heirloom avocado trees. Like a zucchini plant in many a garden, when an avocado tree matures, most people can't figure out what to do with their bounty. With an avocado orchard, Kyle and Michele were giving avocados to their friends, family, coworkers, and eventually to strangers. Seeing their predicament, a friend offered his farm stand. Two of them sat out all day selling avocados at 4/$1. At the end of the day, they netted $6. Clearly, this was not the way to go. 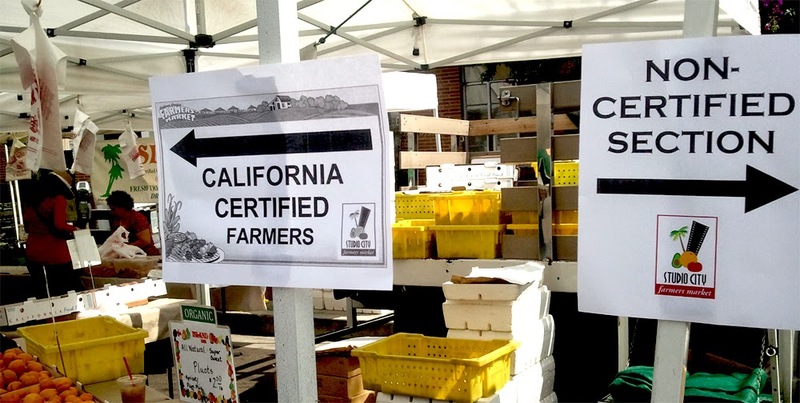 They gave a local farmers' market a try and haven't looked back since. Their first year, they were the only vendor selling avocados, so they made out okay. I probably should have considered the geography of the Grand Canyon and its environs, before looking for sustainable farms in northwestern Arizona. 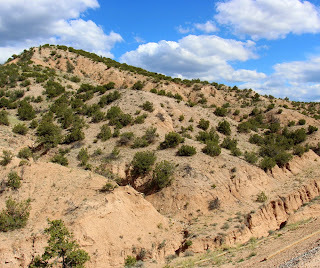 Once there, I was surrounded by a dry, rocky landscape. I was not surprised to stumble on an old gold mine. 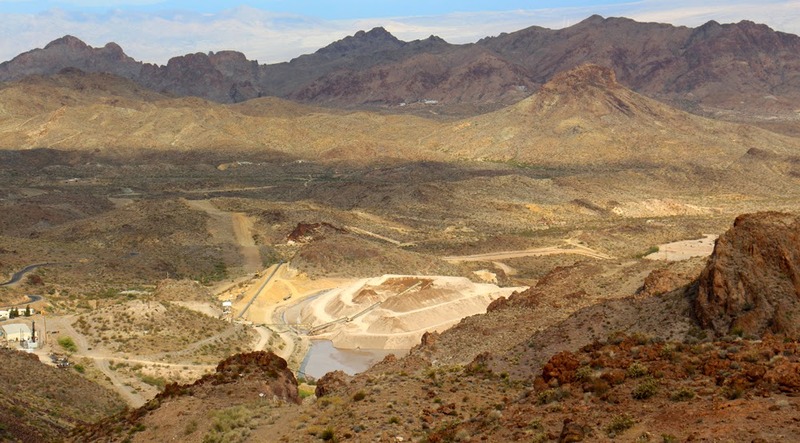 As I descended from higher elevations, there were some irrigated patches of farmland surrounded by desert. Triple Farms in the Mohave Valley beckoned with a farm stand. At the edge of their parking area, pomegranates were growing out of straw bales. Mrs. Boots Berries is a U-pick raspberry farm in Chimayo, New Mexico. The drive up to the farm is relatively lush compared to the surrounding sandy, juniper-dotted hills. The farm exists on four terraces. Irrigation water flows down the hillside, watering the highest terrace first. That's where the raspberries are. The water is then "recycled", moving down to the next terrace, where young fruit trees grow. Doug Clark, who is giving me a tour of the farm, lives in a house on the third terrace. And the fourth terrace is boggy pasture land. Access to water defines the farming landscape here. No water was flowing onto Doug's fields on the day I visited. But looking downhill at a neighboring property, water was flooding a pasture area. There were a handful of cows and a thin layer of water over their large grazing area. Farming the Coldest Spot in the U.S.
"The only reason to get organic certification is if you want to sell to Whole Foods." "That's a death-wish - using chemicals and poison. I don't have that. I have a life-wish."